Nativa Apartments & Suites is designed to give you a comfortable and pleasant stay that will always make you feel at home. 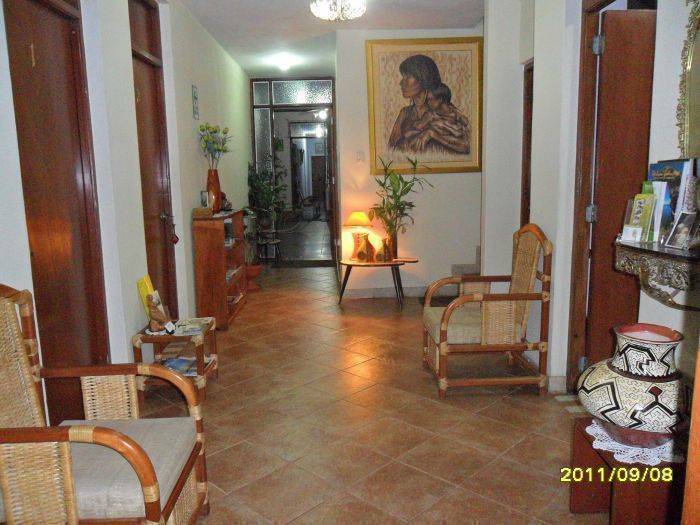 Nativa is centrally located in the heart of Iquitos, Peru. 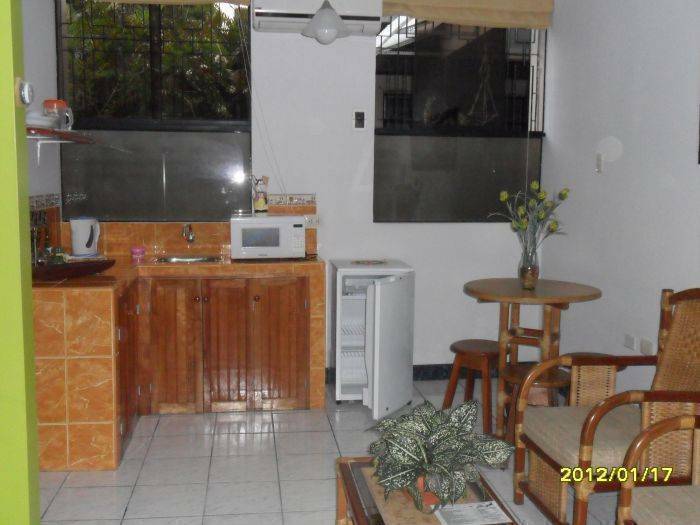 The location could hardly be better; close to restaurants, stores and whithin walking distance from the Main Square (Plaza de Armas), the Boulevard (Amazon River) and other interesting points and offers many options; you can rent for a day, a week or for however long your stay could be. You will always find our staff accommodating and cordial. 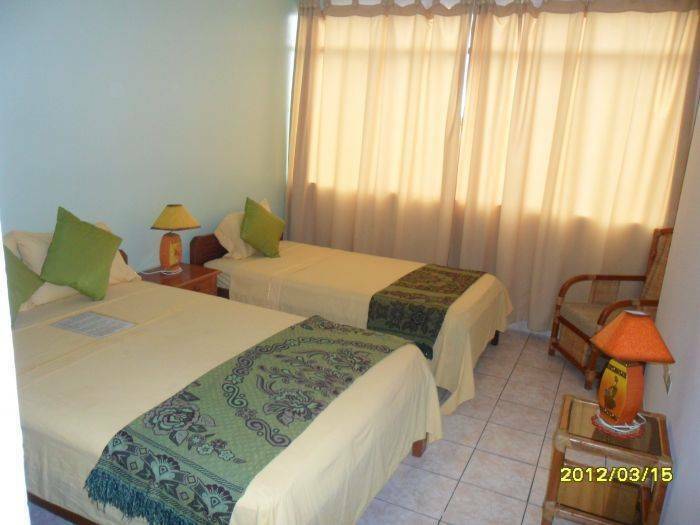 We have suites with one and two bedrooms and each are very spacious and bright with free Wi-Fi Internet and Cable TV, fully equipped kitchenette with dining room, private bath with hot water, air conditioning, 24 hour security and more. 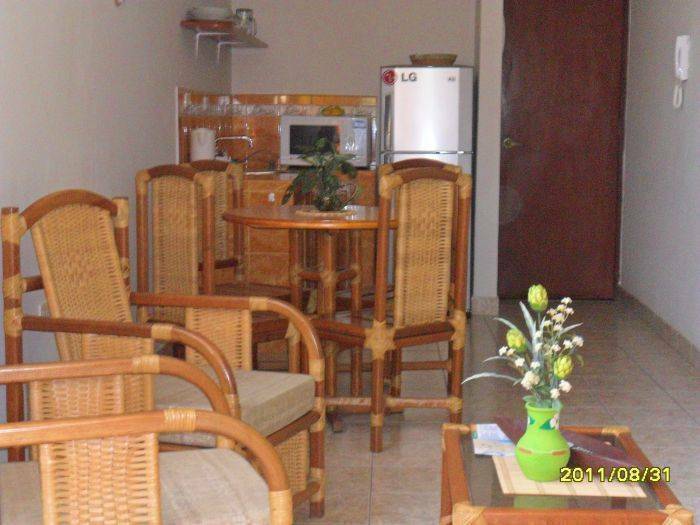 Let us help you make the most of your vacation or business trip to our beautiful city of Iquitos , Peru. We are here to assist in any way possible to make your stay at Nativa, the best experience ever! 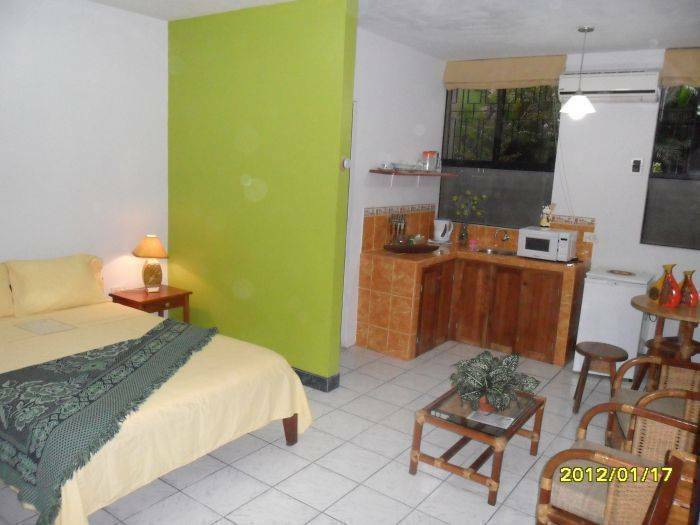 Ours is a very safe and quite place to stay, within easy walking distance to banks and restaurants to only 7 minutes easy walking distance from the Boulevar. We are located between Napo and Nauta Street. 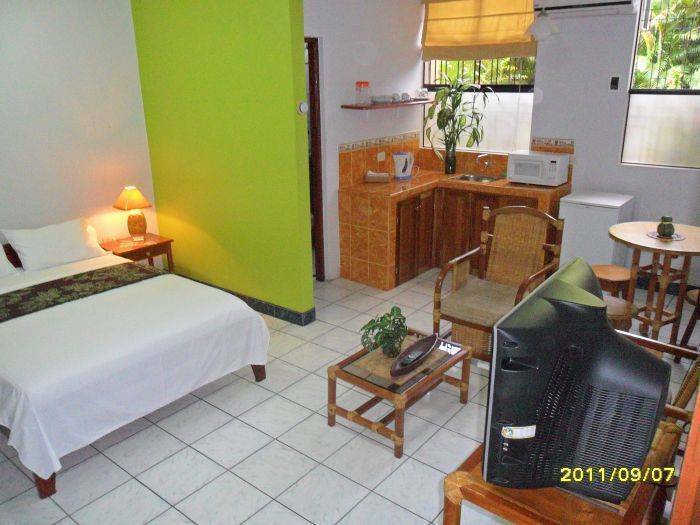 Just to only 3 blocks from Main Square plaza de Armas.